PhysKidz is a privately owned company devoted to changing young children's lives through sport by implementing fun oriented activities. PhysKidz offers a comprehensive physical education program to nursery school children that is an inclusive, active and fun alternative to traditional PE classes. We offer multiple activities including various sports to help develop your child's fine motor skills. 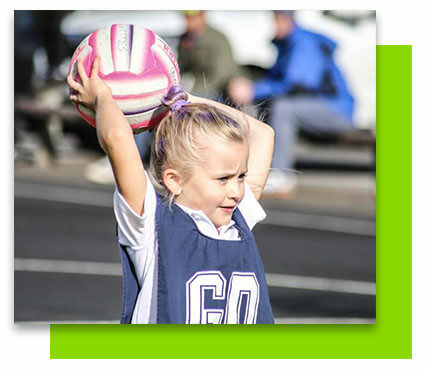 Your child doesn’t just only engage in physical activities but other skills like social interactions are encouraged. 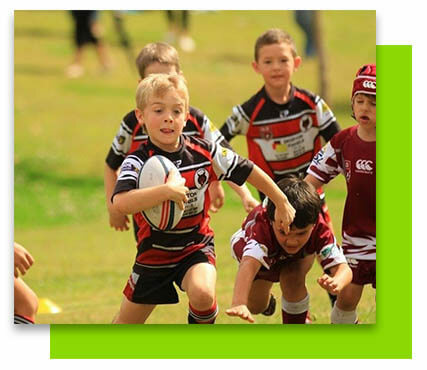 The PhysKidz program aims at developing skills that enable children of being active in a variety of sporting codes and activities when they progress to primary school. Learners are shown how they can take these new skills and confidence and use them in school sports as well as in life. Playing on a team is just as important and we show them how to play together to have fun.